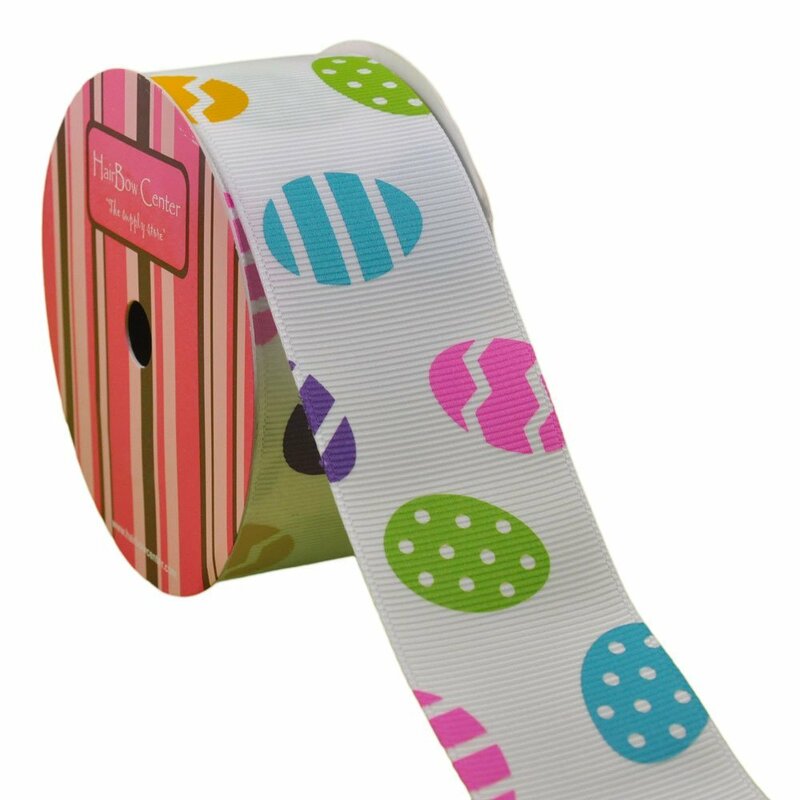 With Easter just around the corner, you may have bunnies on your mind. 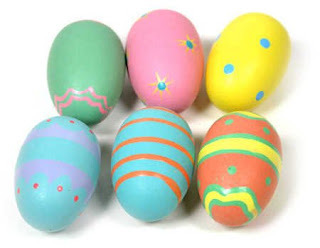 Or perhaps you are thinking about doing some Easter craft with the kids and need some inspiration. Either way, I have some ideas to share with you. 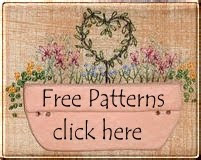 If you are thinking about getting the sewing machine out, then these bunny patterns might just be what you are looking for. 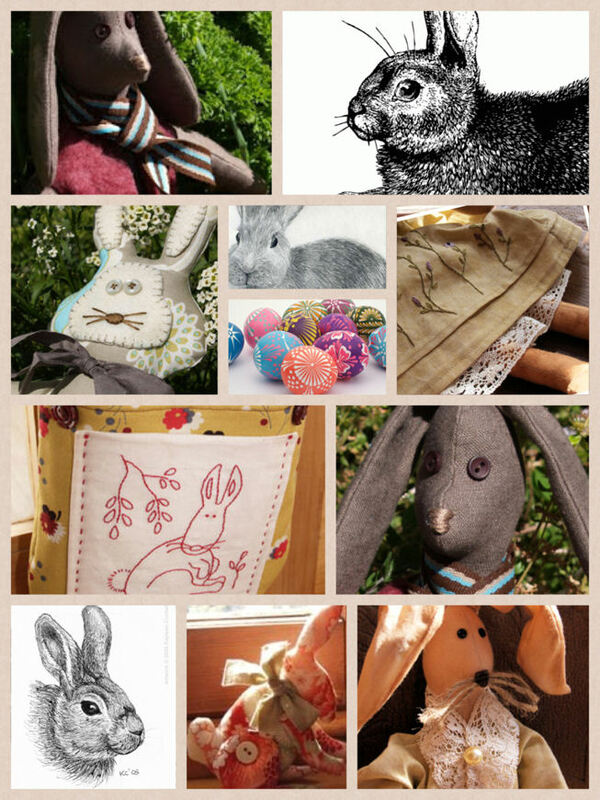 I've put together this collage of bunny sewing patterns from Stitching Cow. These bunnies would make a wonderful accompaniment to any Easter gift. I have always wanted to have a go at painting some Easter eggs to decorate the table, here are some ideas or you can purchase this set by clicking the link below. Or if stamping is your thing, you might like to add this one to your collection. And isn't this Easter ribbon lovely? 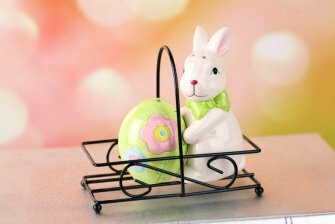 Perhaps this cute little guy would make the perfect Easter centre piece. How adorable! 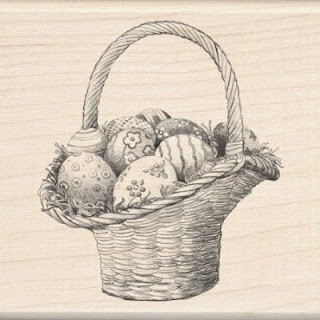 Either way I hope you have found some craft inspiration to make your Easter extra special this year. Lots of great ideas. Thanks! I always enjoy your posts, though I don't comment often enough.